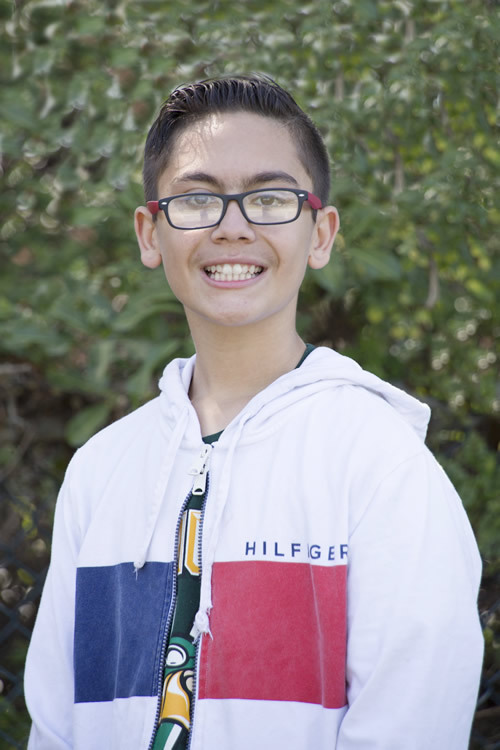 Michael is an adventurous, bright 13 year-old who is very athletic and loves being outside. He enjoys many different sports, but his favorite game to play is basketball. Michael likes to explore new places and new things, and enjoys school. His great sense of humor keeps people laughing and smiling. Michael is ready to be part of a stable and loving family that is active and engaging, and provides him with the support and unconditional love that he needs. Michael is looking for a forever family to share his future accomplishments with. Could you be the family for him? Help Michael find a family, share his Advocacy Flyer.